The cast and crew of "Everybody Loves Raymond" will no longer attend an upcoming reunion event following the death of Doris Roberts. 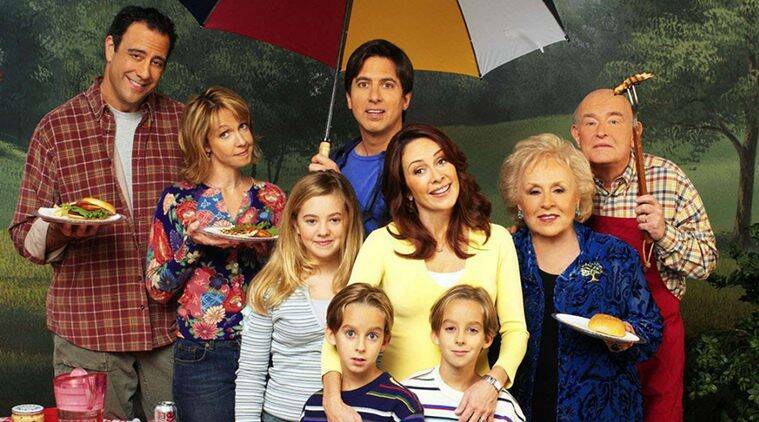 The cast and crew of “Everybody Loves Raymond” will no longer attend an upcoming reunion event following the death of sitcom star Doris Roberts. Ray Romano, Patricia Heaton and Monica Horan were set to appear alongside show creator Phil Rosenthal and several of writers at a reunion panel during the ATX Television Festival in Austin, Texas in June (16), reported Contactmusic. But the event has been scrapped following the death of Roberts, who played the show’s meddling matriarch, on April 17. “Many factors made this not the right time,” organisers said in a statement. Roberts won four Emmys for her role as Ray Romano’s mum Marie Barone on the sitcom, which ended its nine-season run in 2005.